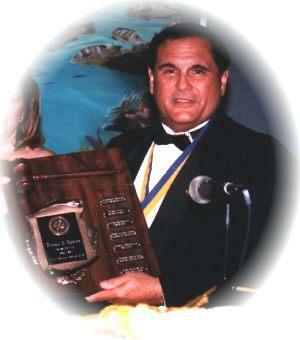 Manuel F. Lubian owner and general manager, graduated from Miami Dade Community College with an associate degree in Hotel Management in 1971, continued on to obtain a Bachelor degree in Science in Hotel and Travel Management in 1974. From the hospitality school of Florida International University. Since 1964 Mr. Lubian has worked in the cruise industry and in management of different hotels until founding Futura Travel in 1975.